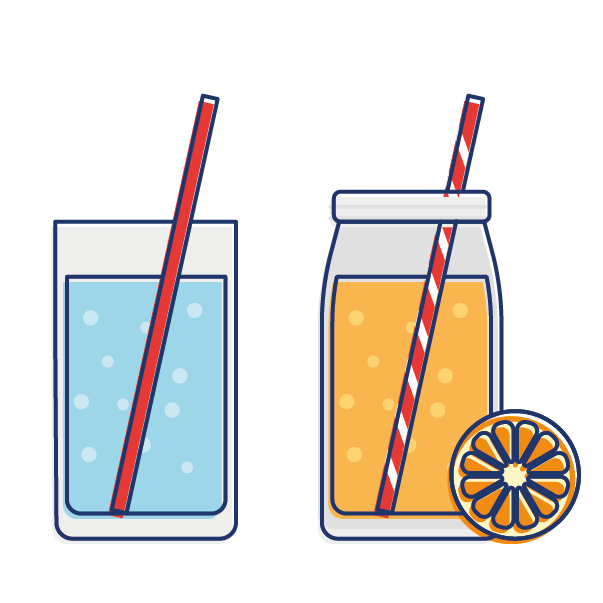 Food Drug Interactions: Have you considered your diet? How Food Interacts with Drugs: Have you considered your diet? 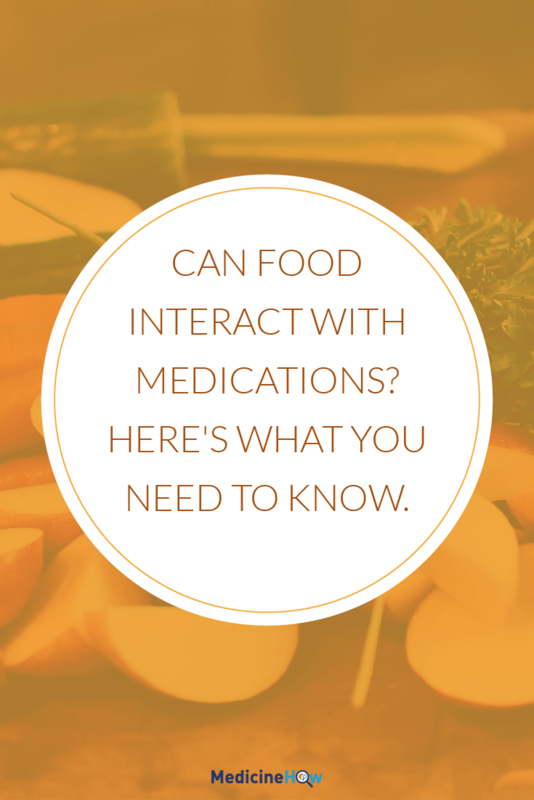 The way drugs work on our body can be very delicate: food drug interactions really do exist. 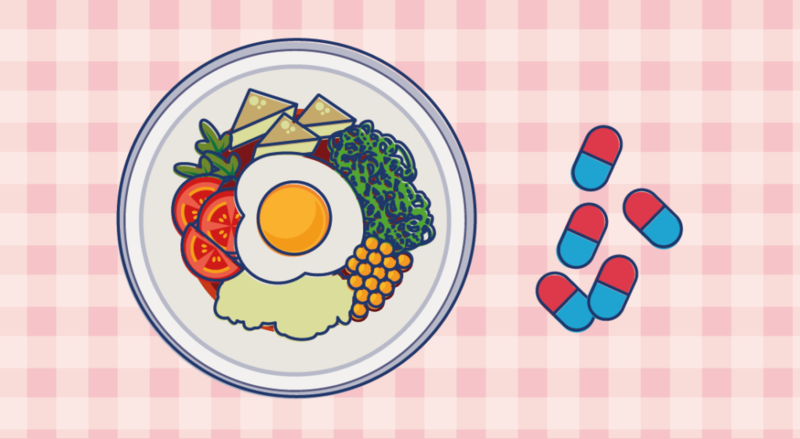 What you eat can have an effect on how well your medications work. It may sound a little extreme, but eating a little more spinach than usual could wind some people on certain medications up in hospital. The same goes with grapefruit. And have you ever thought about why some antibiotics tell you to take them on an empty stomach, yet others insist you should take them after a meal? We know that drugs can interact and it’s a good idea to check with your doctor AND pharmacist that it’s all okay when you start out on a new medication. But have you ever considered how your diet can affect your medications? It’s an important thing to consider, especially if you want to get the most out of your medications and live a healthier life. So this is what I’ve got for you today. A quick snapshot giving you the overview of different ways your diet can affect the way your medications work. First thing first, we need to have a good understanding of how the medicine in the little pills we swallow get to where they need to be in our body to work. This process is very important to understand everything else about how food effects our medications. We swallow the pills and they go down our oesophagus and into our stomach. The medication dissolves into the substances in the stomach. The medication is absorbed through the lining of the stomach (or the intestine, further down the gastrointestinal tract) and into our blood. The blood with the medication passes through the liver, which metabolises (changes chemically to become a different substance) some of the drug. The blood carries the remaining drug around the body to work its effect in the areas it is needed. The blood with the medication passes by the kidney, which excretes some of the drug in your urine. Just a quick note to mention that this is the way oral drugs generally work. All drugs are different, but this is a good simple understanding to begin to get a handle on how the food you eat can affect your medication regime. The key parts to consider are the absorption and the metabolism of the drug, as these can be greatly altered by the foods we eat. Take a second look at step 1 to 6 above about the way drugs work. What differences between that and the way our food goes through our body do you notice? The truth is, we swallow food and drugs and they all end up in our stomach together. The body absorbs the drugs and the good nutrients from our food into our blood stream. The liver processes everything that we absorb, nutrients and drugs alike. Finally, the kidney excretes the things we don’t need from our blood, including drugs and nutrients once again. With all of these similarities it comes as no surprise that what we eat can have a big effect on how well out drugs are working. 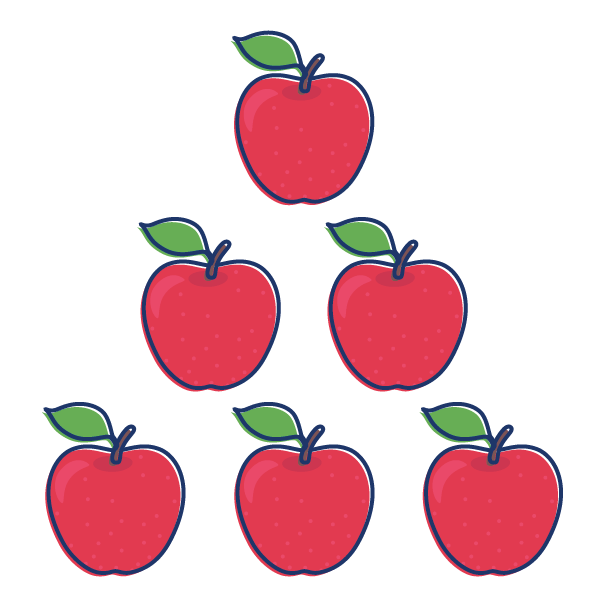 Let’s tease it out and work out some of the big factors that play a role here. Absorption is all about getting the things our bodies need out of the gastrointestinal tract and into the bloodstream, where they can travel around the body to be used. How well this process works – that is, how much actually makes it into our bloodstream – depends on a few different things. 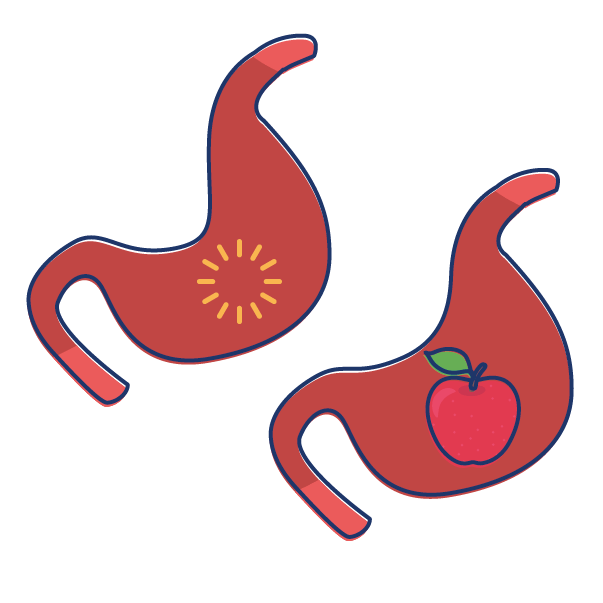 If there is a lot of food in your stomach with your medicine, the stomach has more to process and absorb. This means that it takes longer for the medication (and the nutrients) to be absorbed and reach the blood stream. This can be a positive or a negative thing, depending on the drug and the aim. Additionally, some drugs are not absorbed very well at all if taken at the same time as food. These are often labelled to be taken on an empty stomach. Not all food is created equal. Eating a fatty hamburger versus a tomato and cucumber salad have a different effect on the absorption of the medication. One of the most important things is the amount of fat in the food your are eating. In Step 2 of how drugs work, the medication dissolves in the substances in the stomach – this must happen before it can be absorbed. “Fatty” drugs dissolve more easily in “fatty” substances, “organic” drugs dissolve more easily in “organic” substances: like dissolves like. It’s not always the healthier food that delivers a better result, but the fat content of your food certainly has an effect on the dissolution of the drug and, therefore, absorption into the blood stream. Similar to the fat content of the food you eat, the acidity also plays a role in the dissolution and absorption of the drug. This means that the drug might be absorbed to a different extent if you take it with orange juice rather than water, for example. Metabolism is a trickier concept to get your head around that absorption, but I’m confident you’ll get the basics here. It is essentially the process of the body trying to detoxify itself. We recognise that those pharmaceutical compounds don’t usually hang out in our blood stream and the liver plays a large role in keeping the situation under control. It uses chemical reactions to change the drug, so that it can’t work properly and our body can get rid of it more easily. The catch here is that the liver has a set amount of “workers” and they aren’t very versatile. They only know how to do one thing. And if they’re held up, there are no substitutes to do the work for them. These workers are called enzymes, and it’s them that drive the metabolism process in the liver. Food can really throw a spanner in the works. If the enzyme “workers” and busy metabolising nutrients and food compounds, they can’t work on the drug. Likewise, some foods are like steroids to the enzyme “workers” making them work overtime and metabolising the drug more quickly. This is the way the majority of drugs interact with each other but foods can also play a big role in changing things here. If the drug is metabolised at a different rate, there will be more or less drug than usual working in the body. In real terms, this can mean the drug doesn’t work properly or it can become toxic. It’s for this reason that grapefruit and spinach can change the efficacy of some drugs. However, it’s not limited to these foods. There are lots of foods that can have an effect, great or small. The important part here is to keep constant. Your body is used to your normal diet and when you suddenly eat a lot of a food that affects the balance your medications can bear the brunt of the blow. If you are taking any drugs that are easily altered by eating certain foods due to metabolism, simply be aware of it and get informed about which foods you should be careful with. If you’ve got a question about a certain drug, feel free to email me. Timing: Empty or Full Stomach? Perhaps you’ve noticed that a lot of drugs are labelled with “Take on an empty stomach/half hour before eating” or the contrary “Take with or soon after food”. Antibiotics are the classic example and not all have the same advice, it depends on which antibiotic is used. So why are we given this advice? Does it really matter if we take the medication with food in our stomach or not? The short answer is yes. Here’s a few reasons why. Faster Absorption: As I mentioned earlier, if there is less food in the stomach the drug is absorbed into the bloodstream more quickly. Better Absorption: Again related to the absorption, some drugs are absorbed more completely when taken away from mealtimes. Reduce Nausea: Many drugs have nausea as a side effect and, fortunately, this nausea can often be reduced by simply taking the medication with food. Prevent Stomach Irritation: Another side effect of some drugs is stomach irritation, which can lead to stomach ulcers in some cases. While these medications are often coated with a protective layer on the outside, it is also thought that taking it with food can help to reduce the stomach irritation. 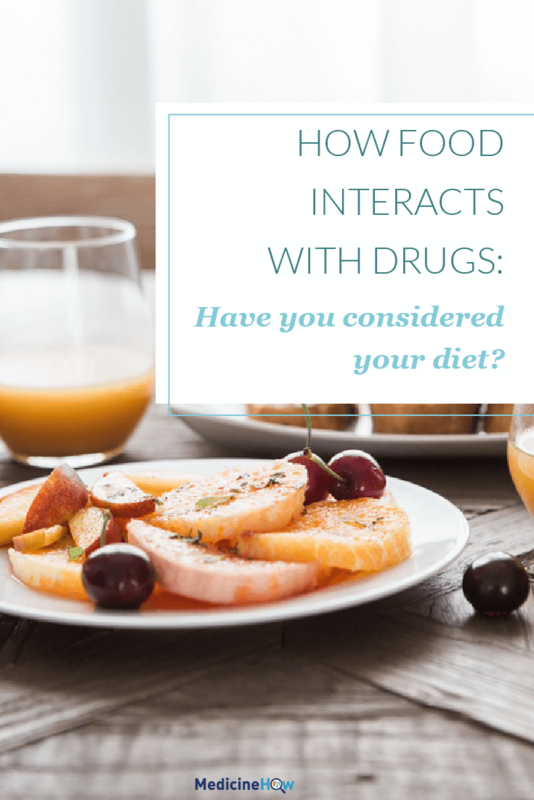 Food Drug Interactions: How does this affect me? 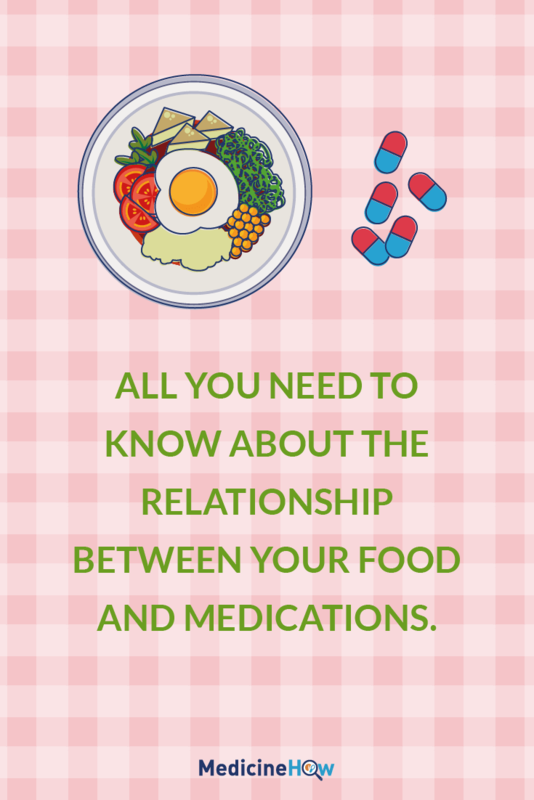 If you eat food – I’m quite sure you do – and are taking a medication of any kind, this is important to consider. It doesn’t mean you need to make big changes. It doesn’t even require much effort. You just need to be aware. Some drugs are more sensitive than others and a quick question to your doctor or pharmacist (or an email to me) will help you to know which ones to be careful with. From there, it’s easy to find out what things you can do with your diet to get the most out of your medications.